Sustainability and going green has become a recent trend for environmentally aware companies. Not only does “going green” save you money, but it also positions your company in an appealing way towards the growing population of environmentally conscious facilities. There has been a shift in consumer habits where consumers are now more interested in doing business with businesses that are highly sustainable so they can do their part in helping to save the environment and live a healthy lifestyle. According to a Harvard Business School study that was initially published in 2011, businesses that were classified as “highly sustainability” and those that had voluntarily implemented sustainability practices, were found to outperform those companies classified as “low sustainability”1. How do sustainable business practices impact your nitrogen gas solution? If your facility uses nitrogen cylinders, dewars, or delivery of a bulk tank, then your industrial grade nitrogen gas is coming from a large manufacturing plant and being shipped to you in large trucks. The cylinders need to be frequently transported and replaced with high volume usage which means trucks are consistently on the road delivering nitrogen to your doorstep. Think about the environmental impact that causes due to the carbon emissions being released by trucks. Additionally, there are high energy requirements for the compression and purification of cylinder gas supply. With Peak Gas Generation's i-Flow industrial nitrogen gas generator you can go green. You won’t need deliveries and collections of your cylinder industrial gas supply. Instead you will make your bulk nitrogen onsite and be more energy efficient, all while reducing your carbon footprint and saving money. The i-Flow is the most energy efficient nitrogen generator on the market that only requires minimal electricity and compressed air. Why buy bulk nitrogen when you can make your own? A single i-Flow nitrogen generator can produce over 4000 liters per minute (7,212 SCFH) of clean, dry nitrogen gas, at purities ranging from 5% to 99.9995% (ultra-high purity N2). i-Flow is also expandable. Instead of needing to purchase a new system or needing to increase the frequency of your cylinder deliveries if your demand increases, more columns can be added to your i-Flow system which future-proofs your facility. i-Flow is not only capable of meeting broad and varying nitrogen supply requirements, it can also help companies improve manufacturing efficiencies, reduce costs and meet environmental sustainability targets. 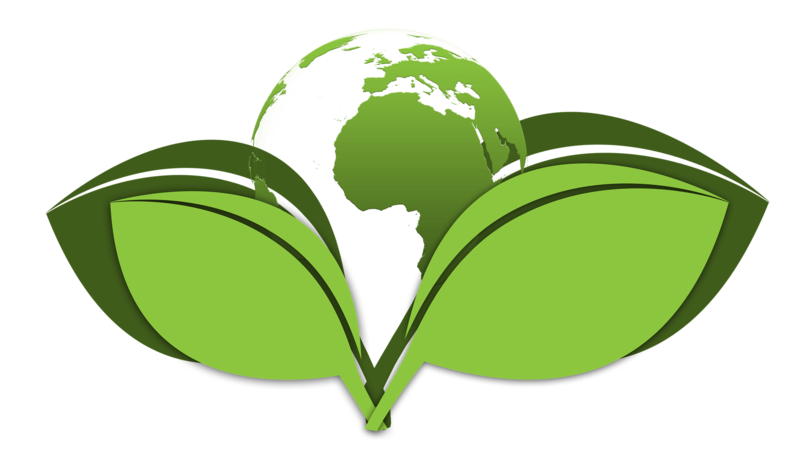 If you are interested in going green at your facility, contact Peak Gas Generation and switch from bulk gas supply to an i-Flow nitrogen gas generator.